The Sierra Nevada mountains have been a draw for experiencing nature since before John Muir's travels more than a century ago. 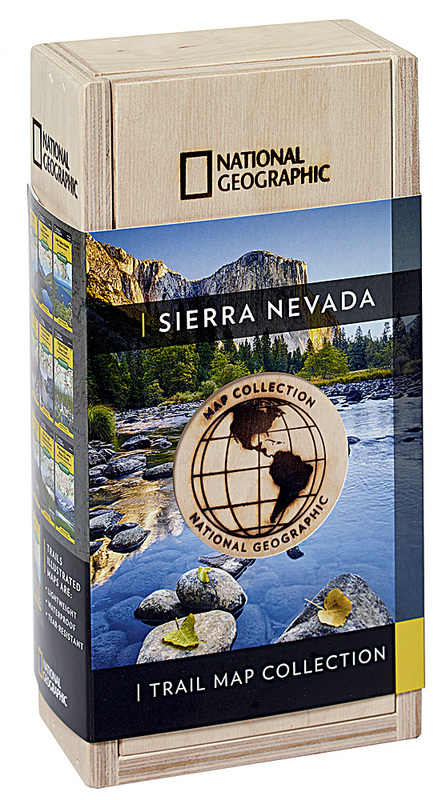 The Map Collection includes ten maps in the Sierras that stretch from Tahoe National Forest in the north to Inyo National Forest in the south. This span of the Sierras includes the dramatic features of Yosemite Valley, Lake Tahoe, Kings Canyon, giant Sequoias, granite peaks and valleys as well as the highest peak in the lower 48 states, Mount Whitney. Buy this Map Collection and save almost 15%.